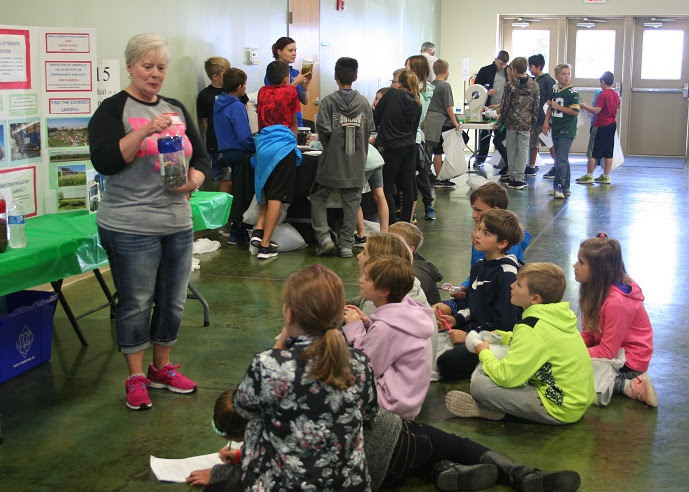 Witte 24/7 Wellness is located on the northeast corner of Highway 50 and Sandhill Road located at 1268 E Henry St Suite 2, Louisville. Call 402-234-3333 or stop by Witte Physical Therapy for more information and to sign up! 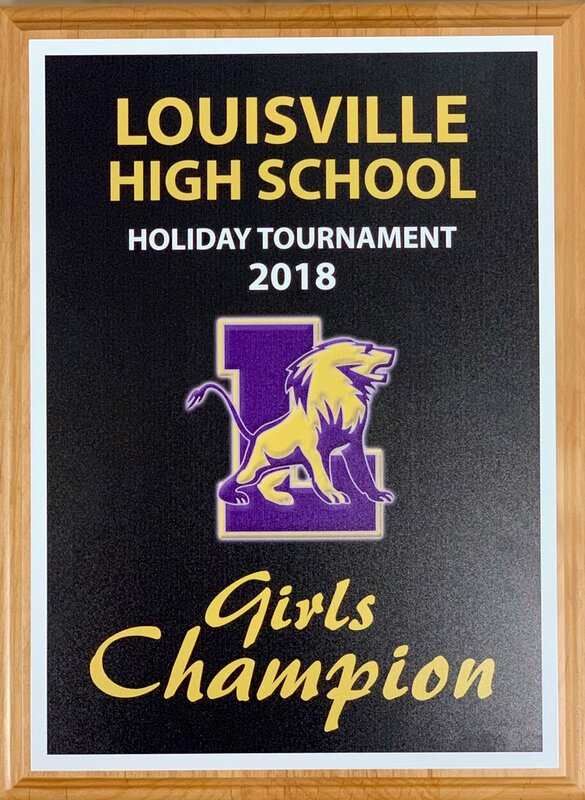 Congratulations to the Lady Lions Basketball Team for winning the Louisville Holiday Tournament! In the first round they beat Fillmore Central 43 Louisville 49. 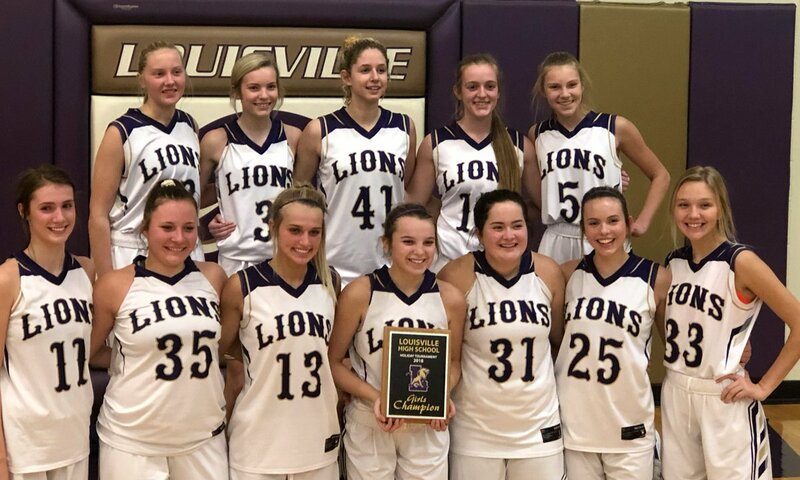 In the championship game the Lady Lions played Nebraska City and won 55-39. Images Courtesy of Lady Lion Basketball on Twitter. To get your carseat installed by a professional check out SafeKidsNebraska for more information.